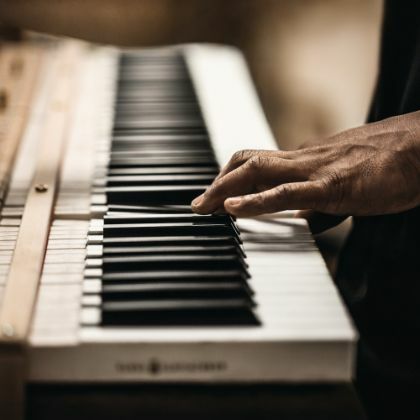 With over 100 years of combined experience, our highly skilled staff of professional technicians provide tuning, voicing, and regulation services in your home. Our trained technician is available to provide all Steinway warranty service as well as a service after the factory warranty expires. 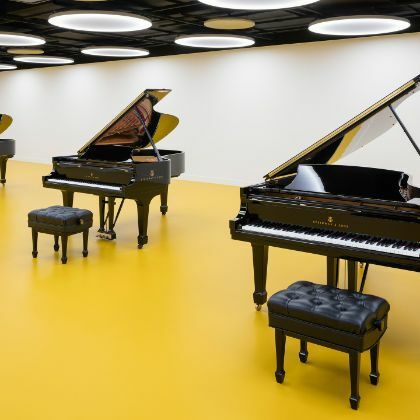 They are also available to provide the full range of factory service for all grand and vertical pianos. We also service Roland digital pianos and Rodgers organs. 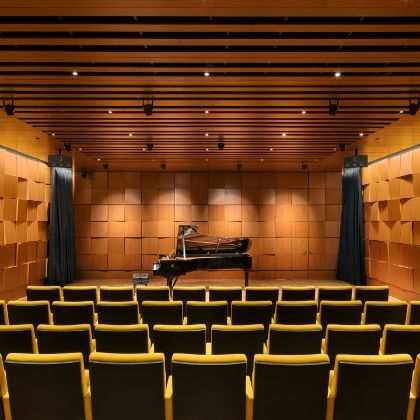 Steinway Piano Gallery's 120 seat Jane Allen Recital Hall is available to music instructors and performers. 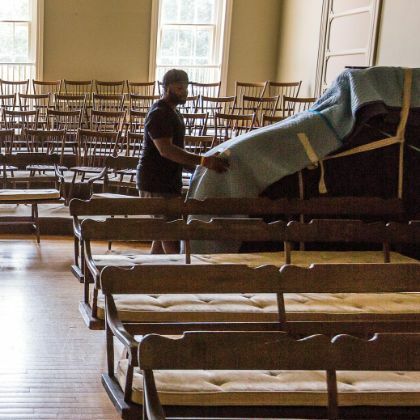 The hall contains two 7' concert pianos, theater lighting and sound system. Dates can be reserved through 2019. It is our goal to provide the greater St. Louis piano community with the world's finest pianos. Our hall is specifically designed to acoustically accommodate piano recitals and other events that feature the piano. We hope you find our facility an exciting venue to hold your anticipated event. Professional delivery services are provided by Olson Piano Moving. With over 30 years of experience, Olson specializes in grand and upright pianos of all sizes.